How Far is SSS Jaya Enclave? It is meant for those who look for a great lifestyle at a price tag that won’t cost the earth. 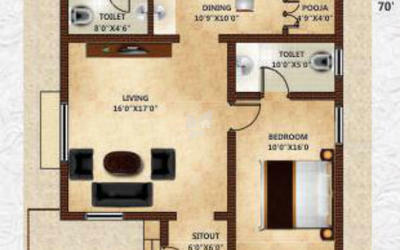 It offers homes with the most modern amenities in the most sought after location in the City. It’s a individual villas that offers 3BHK and 2BHK homes in a range of space option from 1690 to 2300sqft. Room are spacious with interiors that spell sophistication. After all, life is best enjoyed when you are in your dream home. Established in 2012, by MJF. LION. P. SHANMUGASUNDARAM, Managing Director of SSS Shelters Pvt. Ltd., the company has multiple projects under its umbrella. An outcome of sincere hardwork, passion towards the construction industry, dedicated efforts and rich experience in the field, the company has earned a high reputation in the industry. Initiated in 1995, around 200 houses were constructed in Kovaipudur, Kuniamuthur and its surroundings at an average of ten houses per year, under the banner of SSS Promoters, the company grew to its current position as a Private Ltd company. The vision is clear, the effort is enormous, the fruit is motivating. The company marches forward, firmly and with confidence. We are a reputed firm with over 16 years of experience in the field of construction. We provide a peaceful and a comfortable accommodation in Kovaipudur and around, Coimbatore. We have a team of well equipped and through your choice. experienced staffs to guide you, We stand strong in our hard work and honesty. Urban living is becoming increasingly intolerable. With so much of air and noise pollution, bumper to bumper traffic, living has become a hard task. Come to SSS Shelters Private Limited at Kovaipudur in Coimbatore, and we present independent houses with all the necessary amenities. 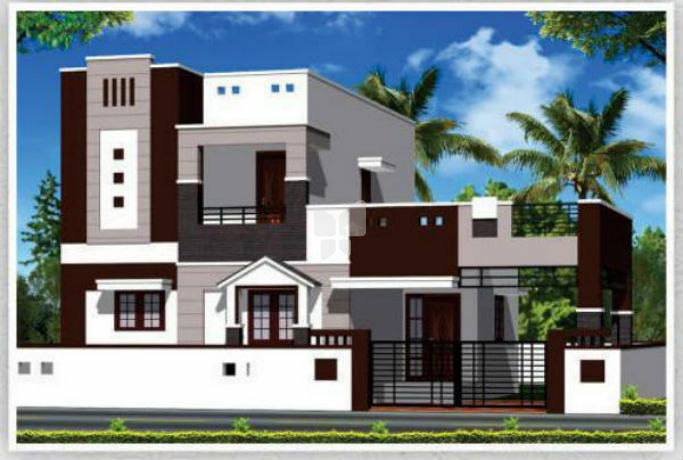 The design and layout of the property is done keeping in mind the requirement of the modern family. Quality materials are used to ensure peace of mind. Our standing proof is the three projects viz., SSS Avenue, SSS Mary Land and SSS Green Paradise.